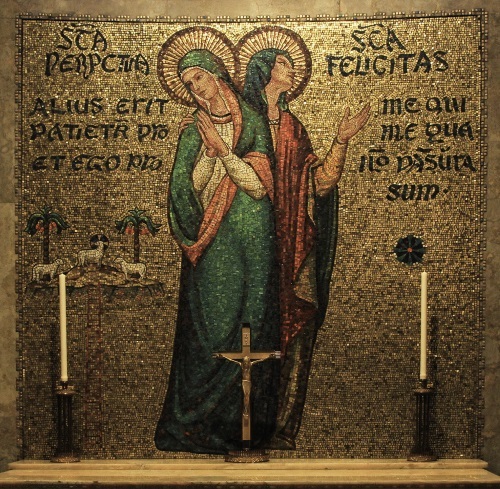 Father, your love gave the saints Perpetua and Felicity courage to suffer a cruel martyrdom. By their prayers, help us to grow in love of you. We ask this through our Lord Jesus Christ, your Son, who lives and reigns with you and the Holy Spirit, one God, for ever and ever.